Today I wanted to show you a review and comparison of 5 of the most popular drugstore/high-street concealers. Let's get started! Maybelline Dream Lumi Touch. This has a low-light coverage. I find it not good for highlighting under the eyes. The formula is quite matte in comparison with other highlighters and it creases under the eyes. The palest color (Ivory) it´s definitely too dark if you have pale-fair skin. This is an average product and I would not recommend it. L'Oreal Lumi Magique Touch of Light. This is a must have. It has a light coverage but it works perfectly as an instant under eye brightener. The formula is really nice, smooth, easy to blend and gives a lovely and subtle highlighting. Maybelline Instant Age Rewind Concealer. The consistency of this is quite light and the coverage is medium. I find the formula a little drying and gets into my fine lines. The sponge applicator is not really hygienic and a bit messy. I also dislike the colour range, the lightest shade is too dark. Maybelline Fit me Concealer. This has a pretty good coverage but not as good as the Collection concealer. The consistency is very creamy and it blends well. It also works well as a natural highlighter. Collection Lasting Perfection concealer. This works really well under the eyes and provides great coverage. It also covers blemishes well and last all day. 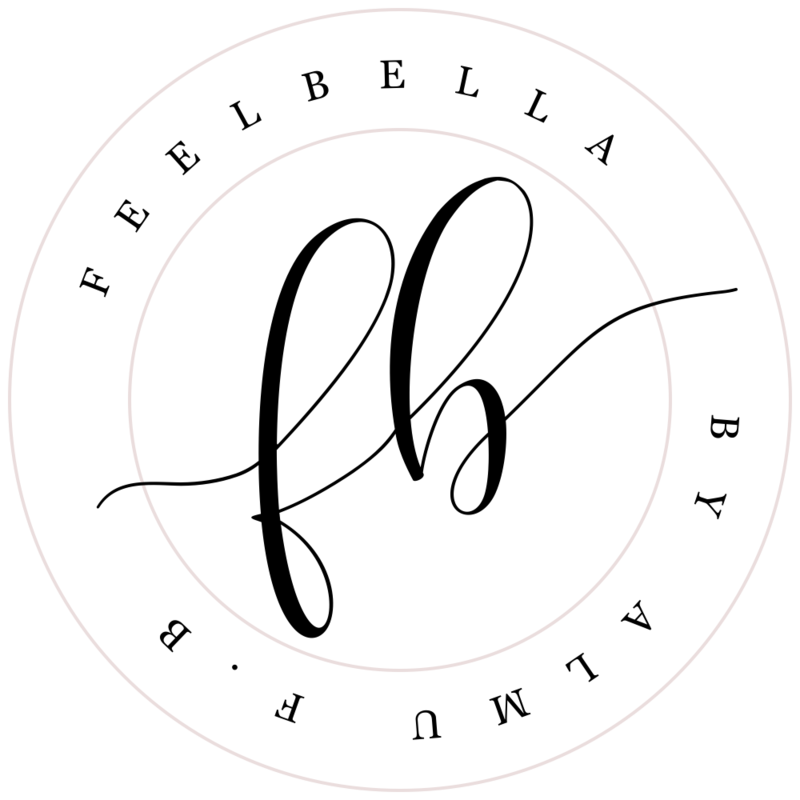 The formula of this concealer is thick and pigmented but blendable. It also works as an amazing under eye highlighter when you choose a shade slightly lighter. Have you tried any of these concealers? 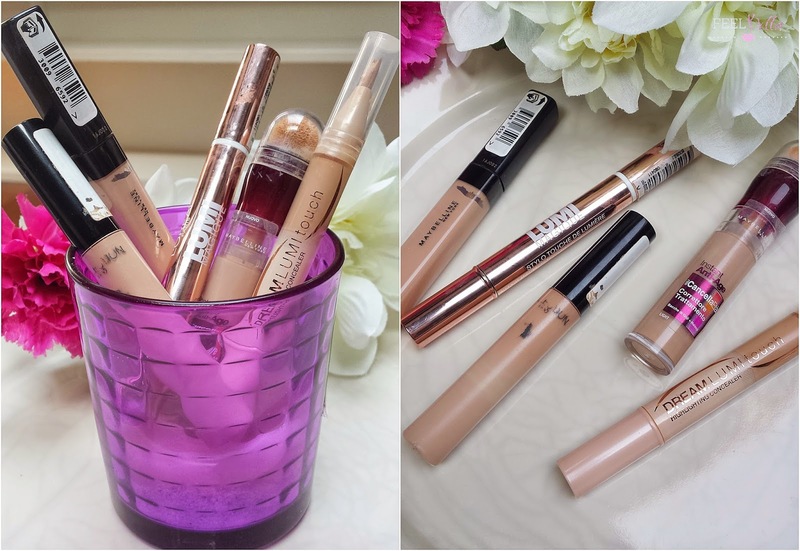 What's your favourite drugstore concealer? 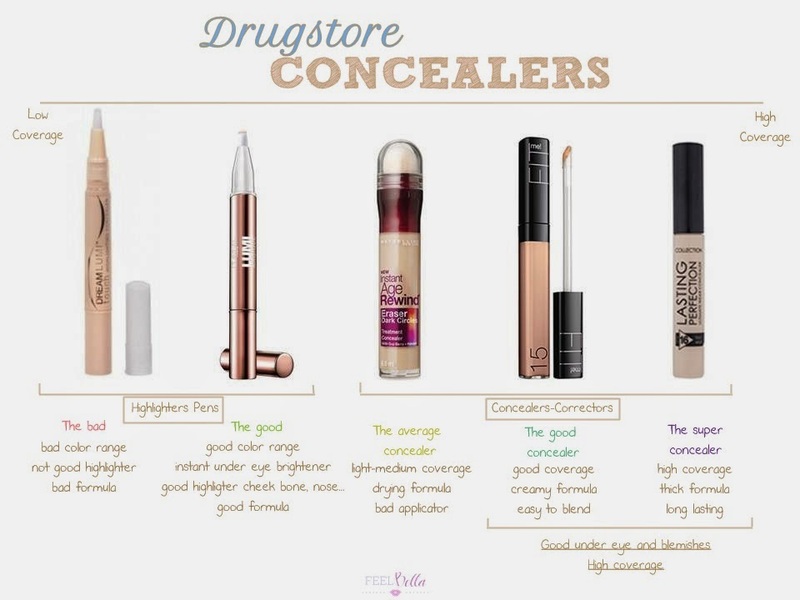 14 comments on "DRUGSTORE CONCEALER: BEST & WORST"
What a fantastic post and some great advice here. I loved that maybelline one with the annoying applicator for ages but like you I now find it a bit drying. My all time fave is the Collection one. it's soooooo good! It's even better than the NARS creamy concealer in my opinion! I loved this post. I also like the collection concealer for my face.It's absolutely fantastic. Nothing was good enough for my under eye area through, so I recently bought the armani corrector in orange -totally worth the money! I now prefer to use the corrector to cover my dark circles and then a light hydrating highlighting concealer on top (bourjois cc eye cream, la girl pro concealer e.t.c ). I might go for the lumi magique as well! May I ask which photo editing software you used? I'm impressed with the graphics. YSL touch of light is brilliant for under eye bags!